Spider veins are red, purple fine lines that look like starburst clusters or web-like mazes, just beneath the skin. They measure between 0.5 – 1 millimeter in diameter. Varicose veins are enlarged, swollen, bulging, often twisted rope-like veins that occur on the surface of the legs and thighs. 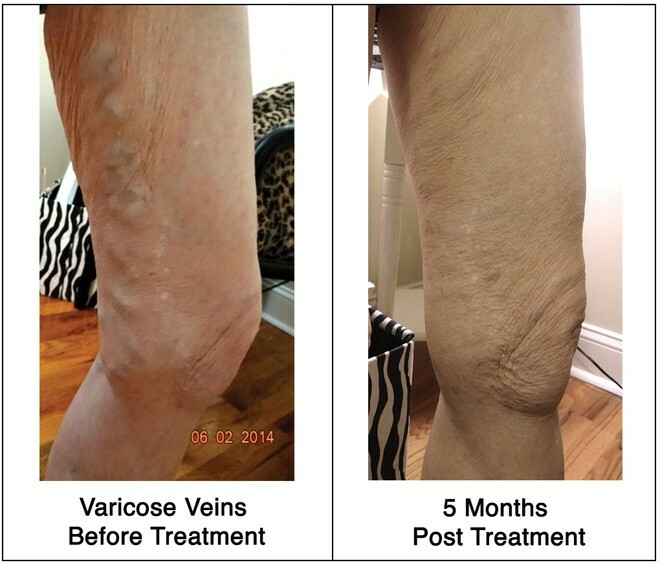 Both, varicose and spider veins are a manifestation of reverse blood flow due to the failure of delicate valves that direct the blood towards the heart. In tiny veins this will result in spider veins, in larger veins it causes varicose veins. Spider veins are usually just a cosmetic concern, while varicose veins are often a medical problem. Duplex ultrasound examination is an essential tool for a precise diagnosis and the successful treatment of venous disease. Treatment of the underlying feeding veins will significantly decrease the chance of developing new spider veins. 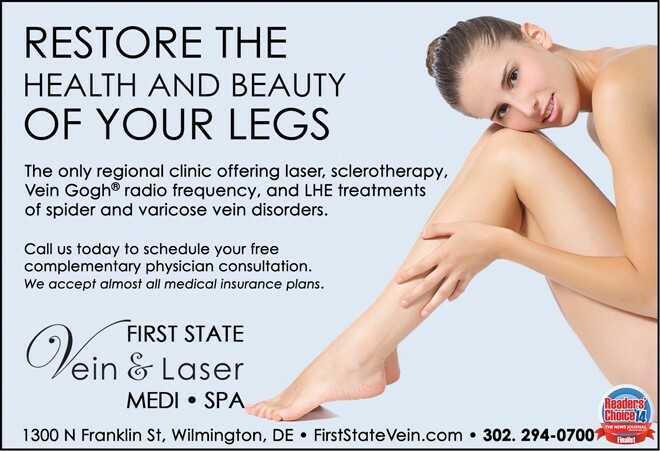 Treatment of varicose veins involves the obliteration of the “leaky” source by heat emitted from a fine laser fiber inserted through a needle, called Endo-luminal Laser Vein Ablation (ELVA). The treatment of varicose veins is usually medically indicated and will be covered by medical insurance. Spider vein treatment however, is considered cosmetic and will not be covered by medical insurance. My experience with Dr. Shapira and his staff at First State Vein and Laser Med-Spa was excellent. After one procedure I am pleased to see and feel a significant improvement in my leg. It is apparent that Dr. Shapira is a very talented physician. He takes the time to not only treat the problem, but also the time to find its’ cause and correct it. I would recommend him highly to anyone who suffers from varicose or spider veins. – Janice P.